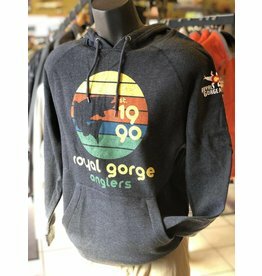 Our incredible Tribe design featuring Rocky Mountain Trout fishing at its best on the back of this great performance hoody. 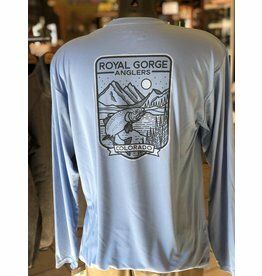 Add in the Stonebug Logo on the front left chest, and you've got a WINNER! 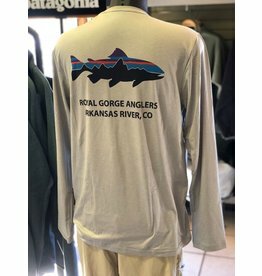 Our incredible Tribe design featuring Rocky Mountain Trout fishing at its best on the back of this great performance shirt. 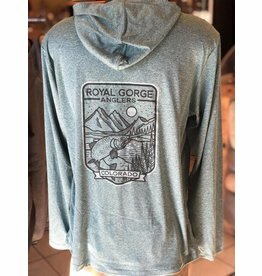 Add in the Stonebug Logo on the front left chest, and you've got a WINNER! 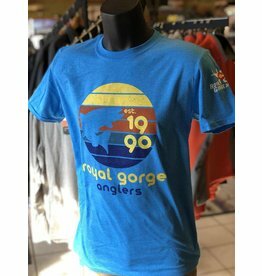 A killer heritage trout logo to show off your fly fishing pride. Combine it with the Stonebug hit on the sleeve...you've got a winner. 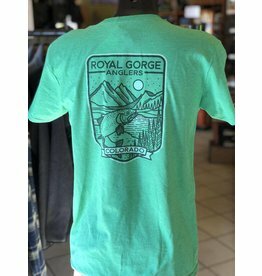 o 50% Cotton / 50% Cotton – 254gsm/7.4oz.